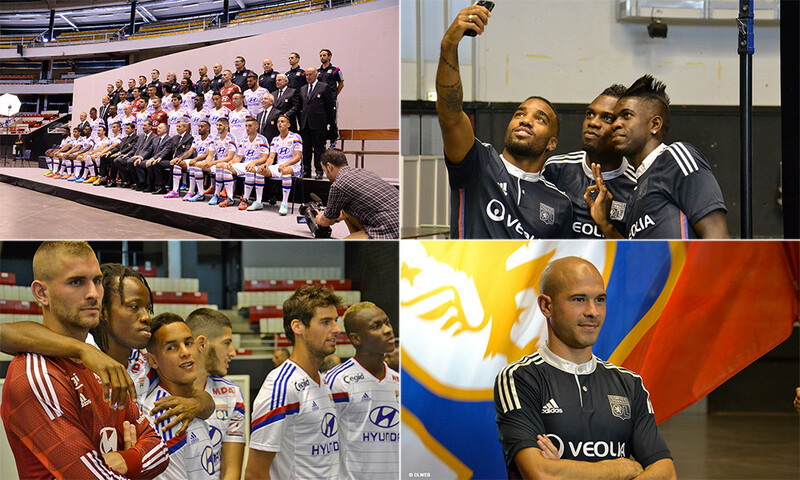 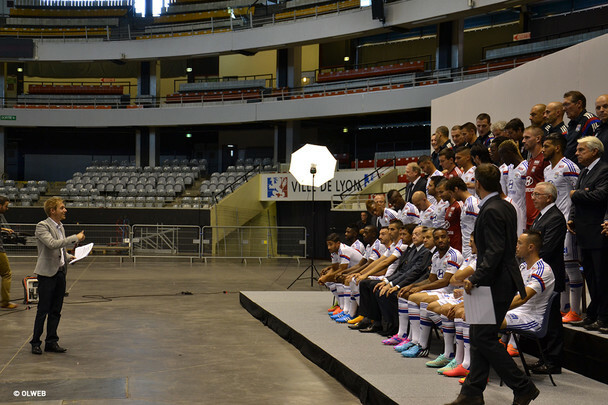 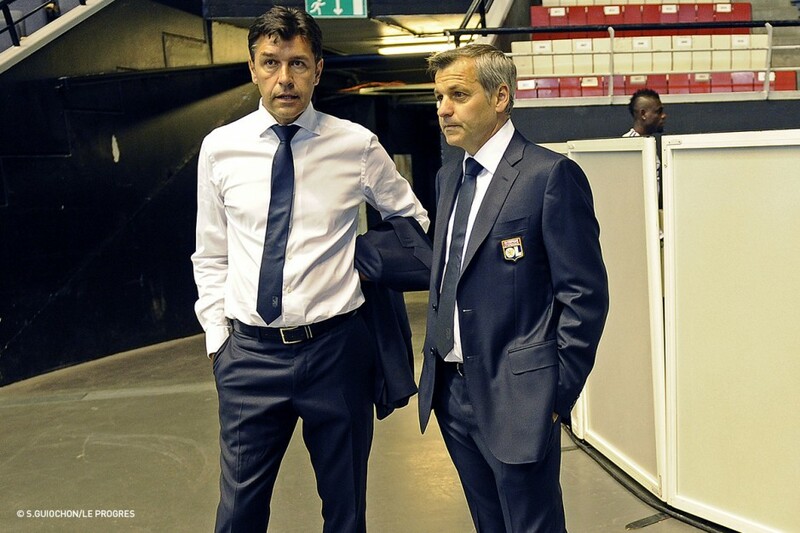 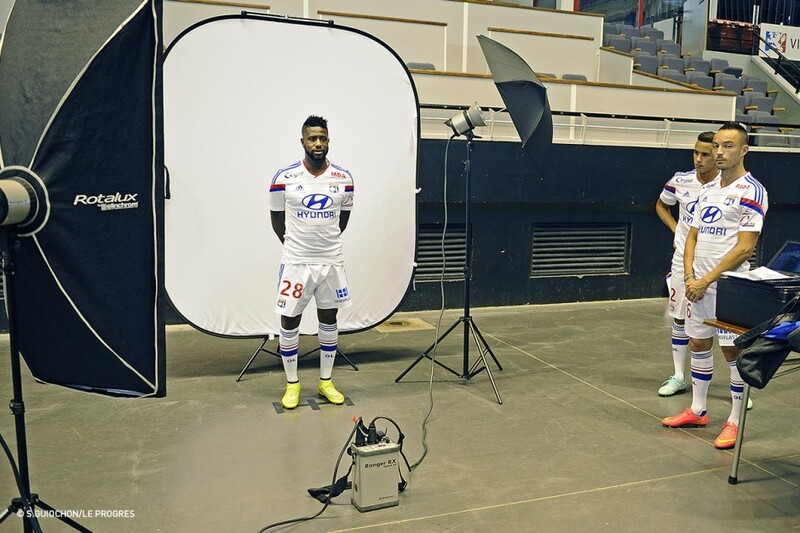 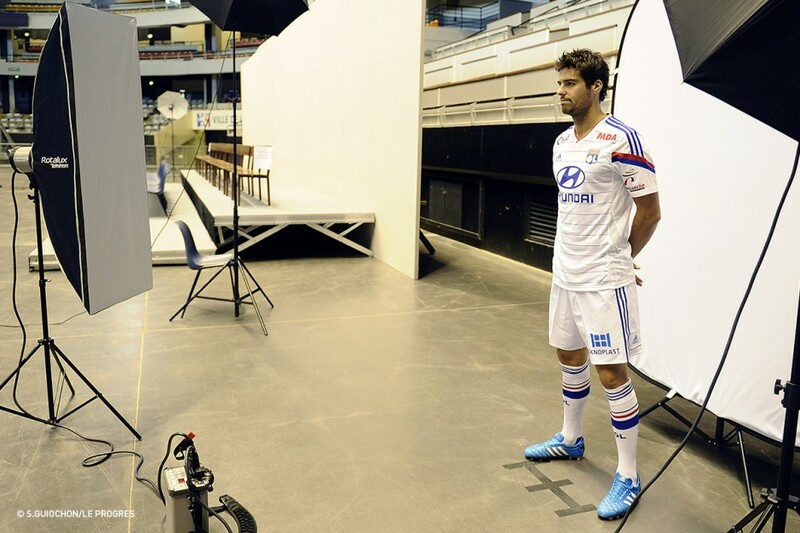 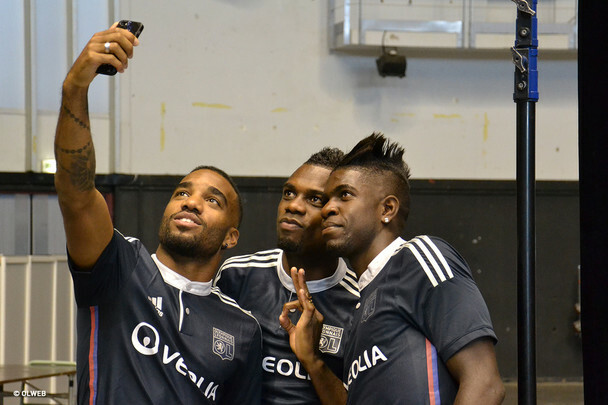 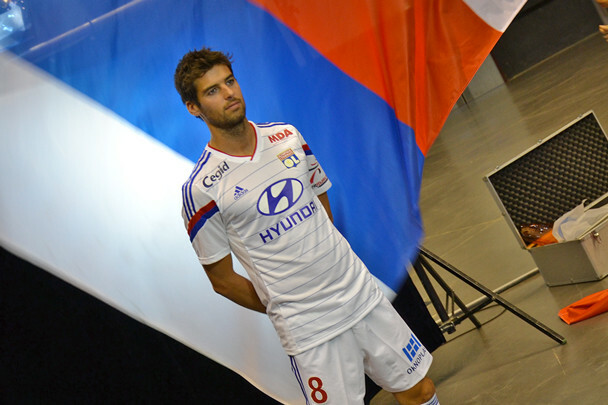 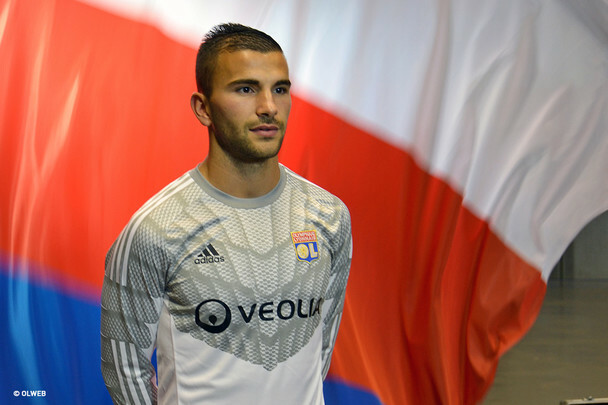 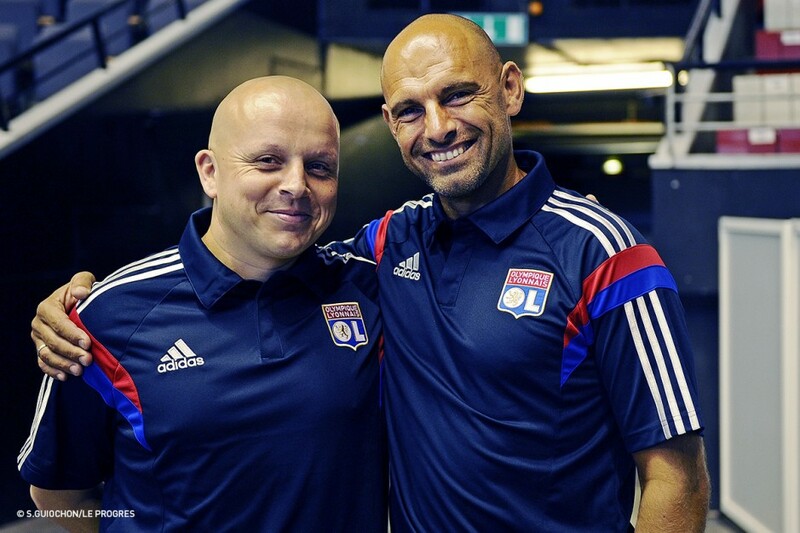 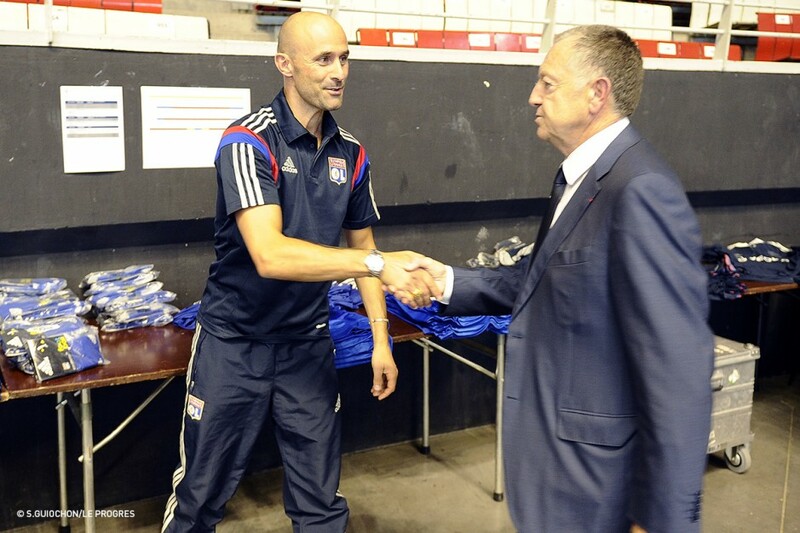 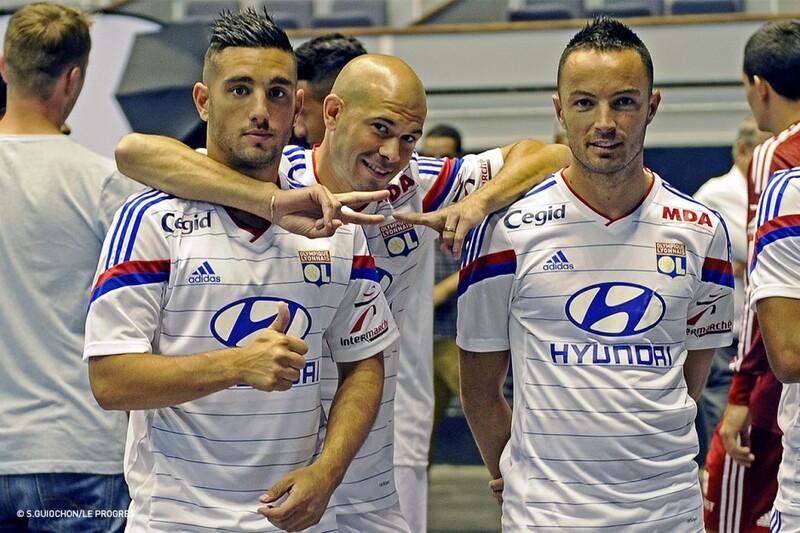 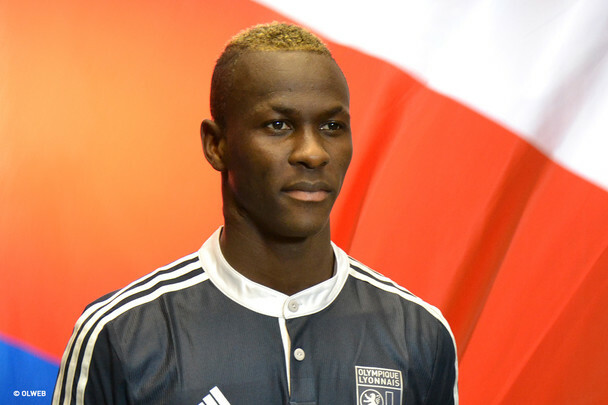 In the absence of Gueïda Fofana, 26 Olympique Lyonnais players met up at the Palais des Sports de Gerland at 15:30. 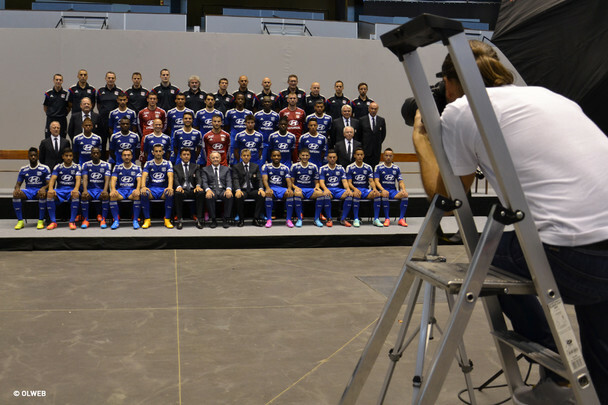 Members of the staff, the coach and the board were also present. 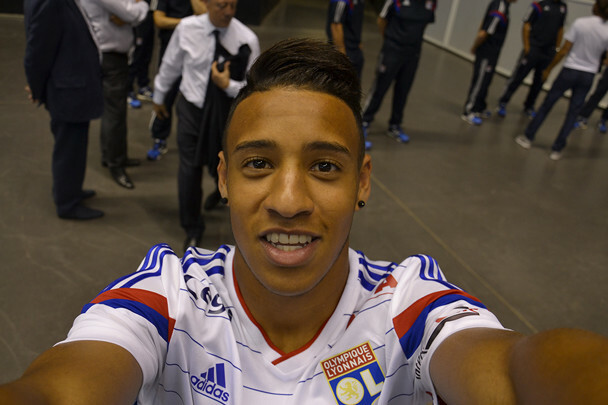 The afternoon benefitted from an excellent atmosphere, illustrated by a mischevious Alexandre Lacazette. 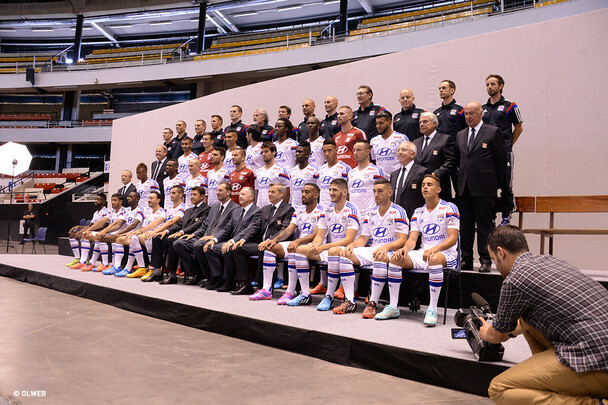 On the program: team photos and individual photos with all three shirts and a video shooting for the presentation of the players at the Stade de Gerland. 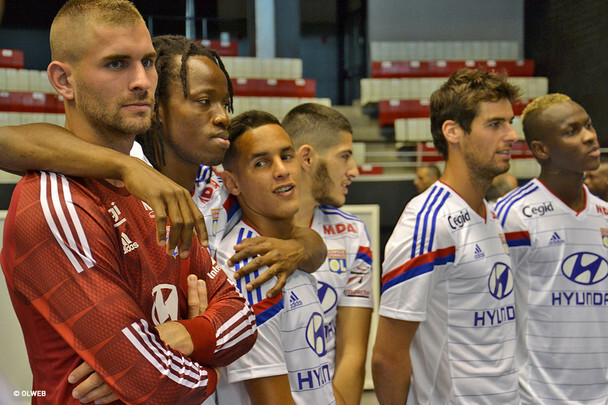 "You don't scare anyone with that smile," captain Maxime Gonalons said to Clément Grenier. 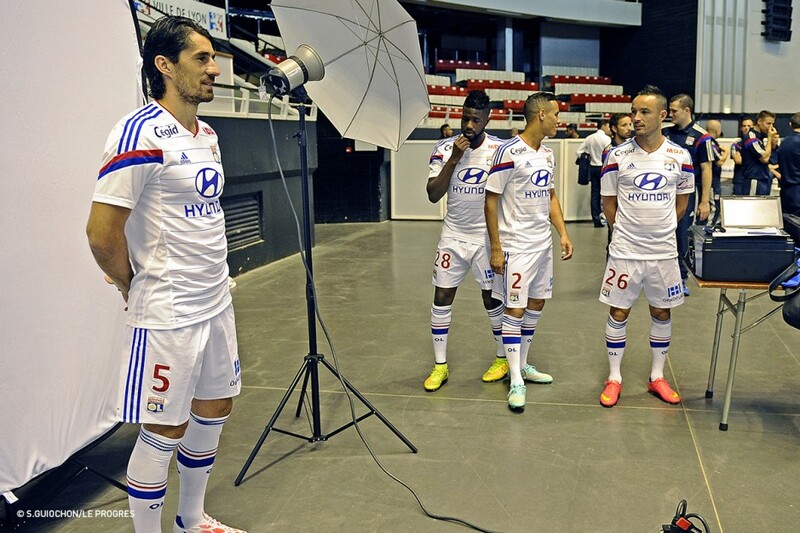 A smile that never touched the lips of Nabil Fékir when he went in front of the lens, despite the jokes of Rachid Ghezzal and Fares Bahlouli. 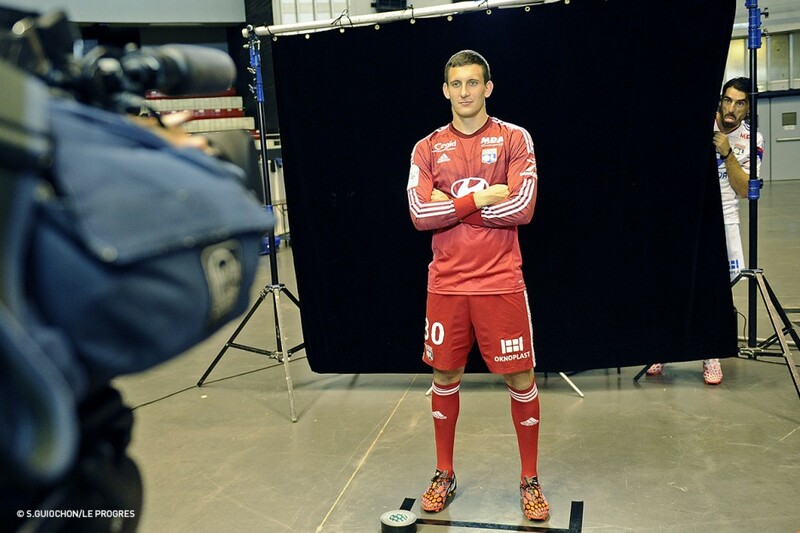 In the end, the entire session lasted just over an hour.